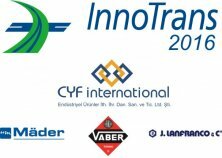 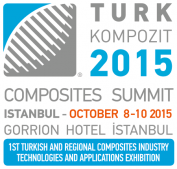 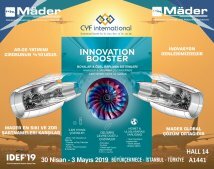 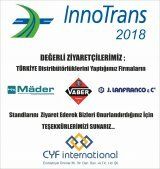 in parallel with the developments of the Railway , Aviation , Defence , Power and Marine Industries , CYF international is consulting the valuable manufacturers of these sectors to select the correct and most economical products according to the requirement of the standart and complete delivery the selected or ordered products in front of the doors of the manufacturers's facilities. 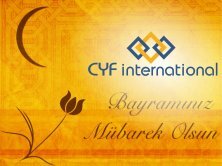 Services of CYF international especially raises itself to the forefront in project-based works. 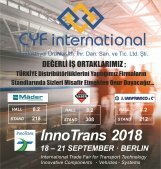 As the representative of the Leading Companies in the industry and with Expert Team of the these companies , We provide unlimitted services to our customers in their own facilities. 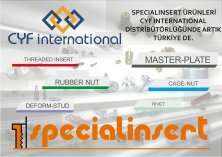 Also according to demands of the our customers , We arrange training at facilities of our companies. 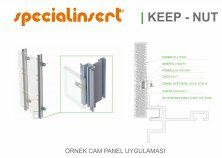 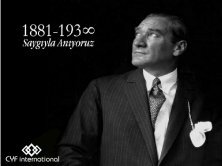 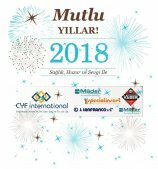 FUAR BOYUNCA GÖSTERMİŞ OLDUĞUNUZ İLGİYE ÇOK TEŞEKKÜR EDERİZ. 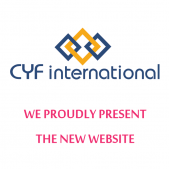 we proudly to present our new website!